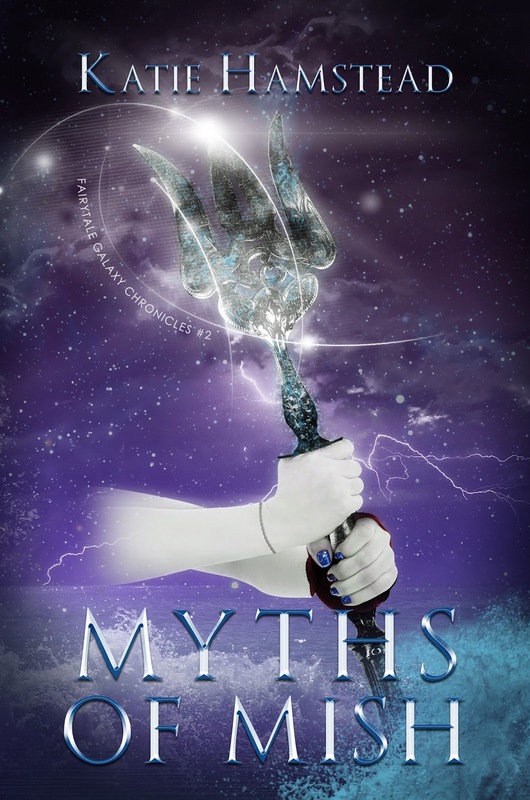 YA Bound Book Tours: Blog Tour Kick-Off: Myths of Mish (Fairytale Galaxy Chronicles #2) by Katie Hamstead! 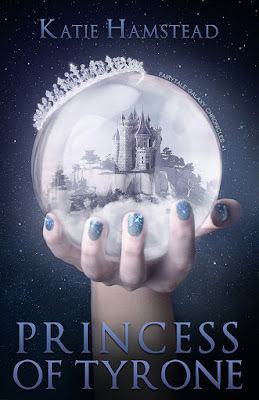 Blog Tour Kick-Off: Myths of Mish (Fairytale Galaxy Chronicles #2) by Katie Hamstead! YA Bound Book Tours is organizing a Blog Tour for: Myths of Mish (Fairytale Galaxy Chronicles #2) by Katie Hamstead. This tour will run from March 27th to 31st. Check out the tour schedule below. Hansel and Gretel Herrscher survived the witch in the woods, but the experience has made Hansel paranoid for the past ten years. He sees dark magic at every turn. When Gretel has a marriage arranged to a much older man, and Hansel discovers he's about to be sent halfway across the galaxy, he knows something sinister is afoot. 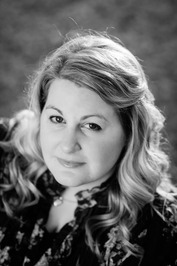 Wilhelmine Nordon has plenty of experience with Hansel's quirkier side. So when she catches him and Gretel running away in the middle of the night, she follows to keep them from getting killed. The siblings have never left the capital of Mish on their own, so they need a babysitter. Except when she's discovered, Hansel gives her his usual cold shoulder, and Gretel secretly begs her to take them back. The problem is, Hansel's paranoia turns out to be well founded, and they're all being hunted.